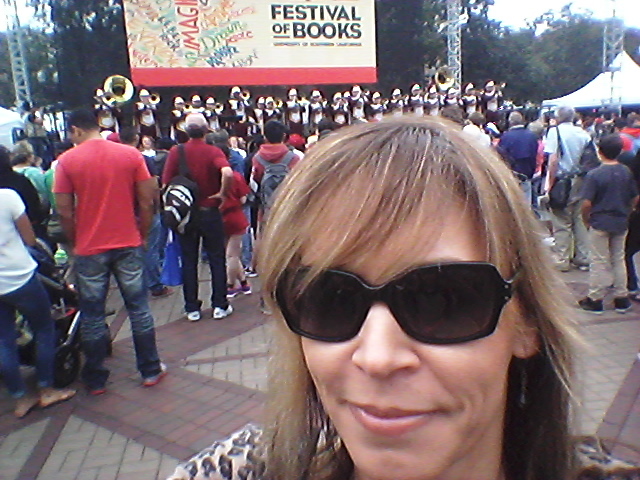 I am a book nerd, an author geek, a voracious reader, a genuine fan of the written word. I’m in awe of authors who have published novels, especially good ones. “Why do you get so excited when you meet authors? 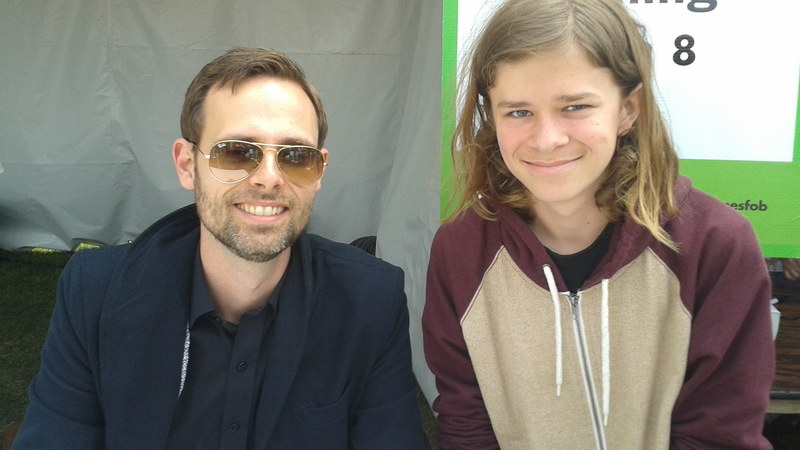 You act like they’re celebrities,” my son asked as we walked away from the signing tent at the LA Times #bookfest with personalized (to my son) autographed books from John Boyne (The Boy in the Striped Pajamas) and Ransom Riggs (Hollow City). I realized that I was a bit of a blubbering idiot talking to them. Rambling. In awe. I’ve meet numerous celebrities and have never been fazed. But when I met Judy Blume, I acted like a giggly 16 year old (I was 19). Not exactly celebrities, but I think authors deserve great respect — and maybe they’ll tolerate a little geeking out from a fellow writer and fan.